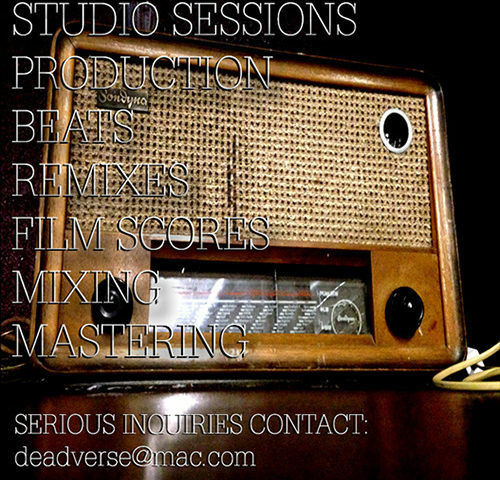 deadverse studios Production/Remix services available! Will Brooks (dälek, iconAclass) is available for Recording Sessions, Beat Production, Remixes, Film Scores, Album/Song Mixing and Mastering work. Contact us for rates and availability. 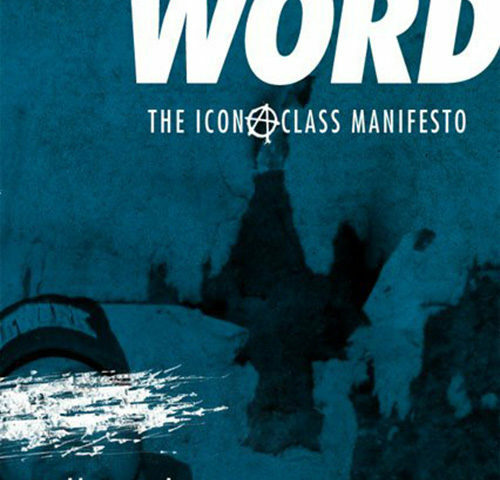 “The Written Word: The iconAclass Manifesto” PDF Book FREE Download!! 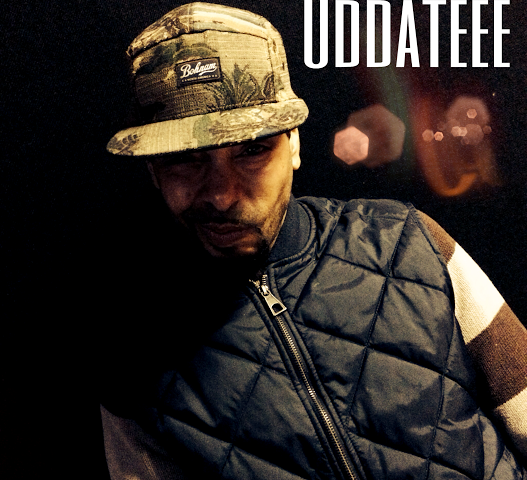 Today is our brother ODDATEEE‘s Birthday! Go follow him on Facebook and wish him a Happy Birthday! Ipecac Recordings releases new Palms song Remixed by deadverse!